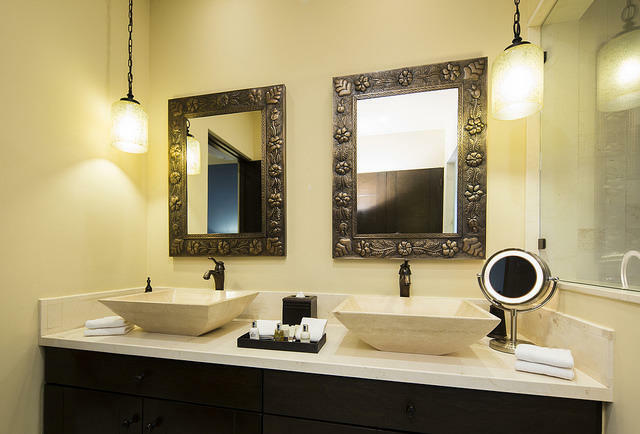 These pictures are not from the finished unit as the unit is under construction and to be delivered in June of 2019. 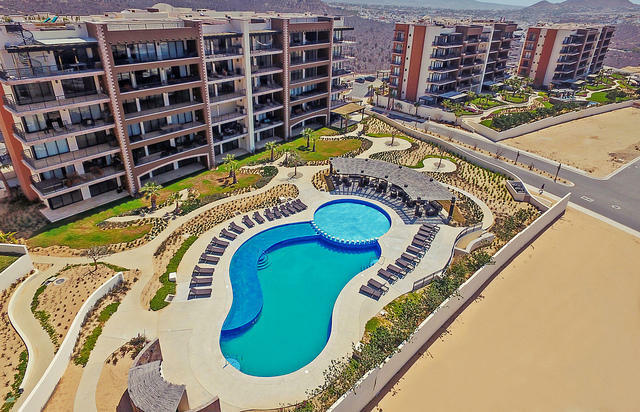 The pictures are from other Copala Units. 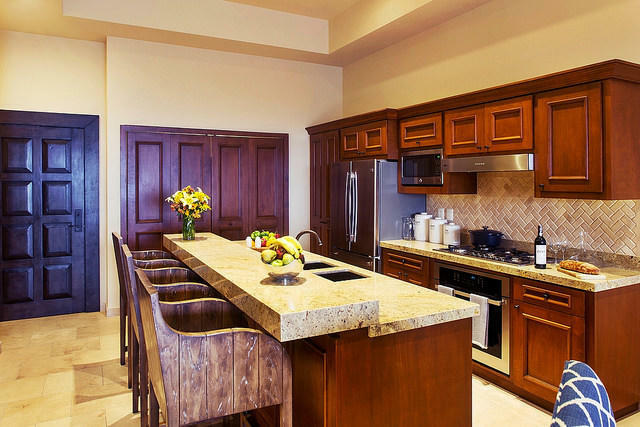 Copala is a hugely successful developement with 5 of the 7 towers completely sold out. 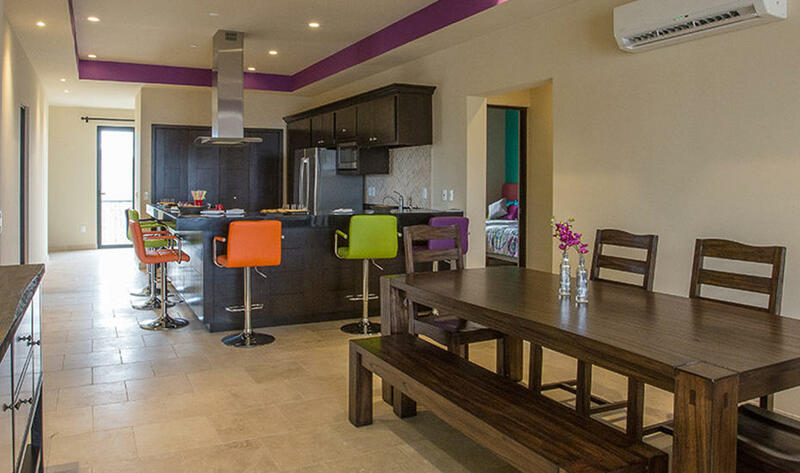 Copala also has 2 level houses. 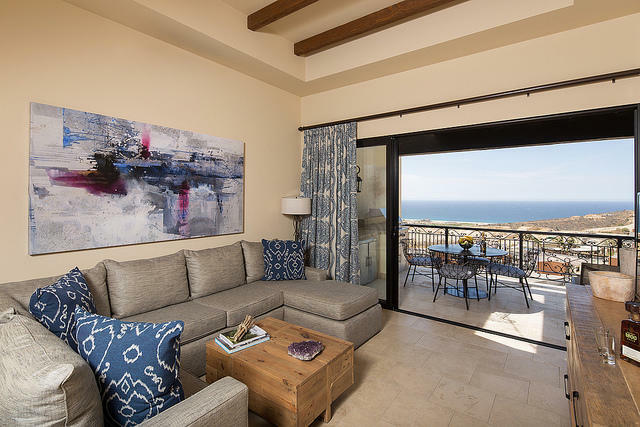 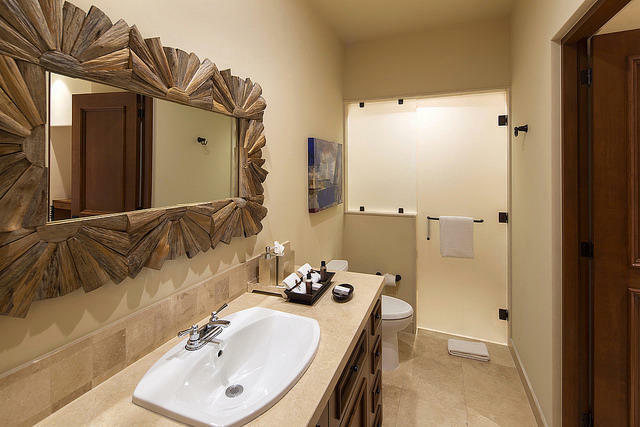 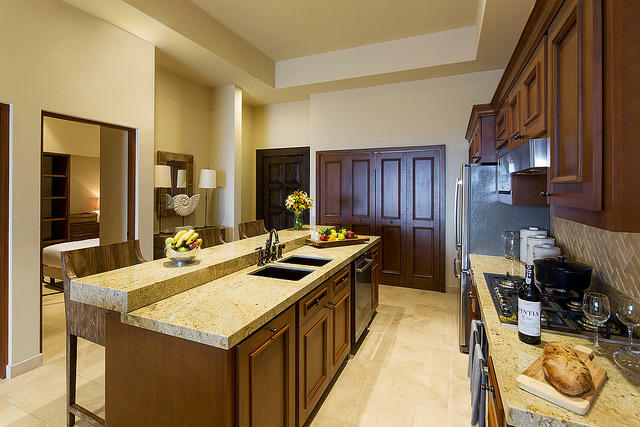 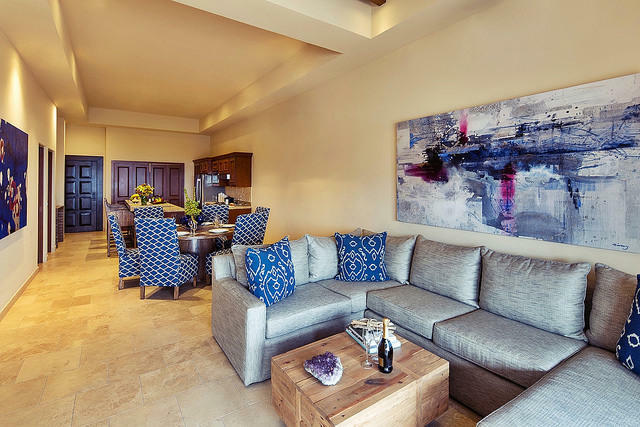 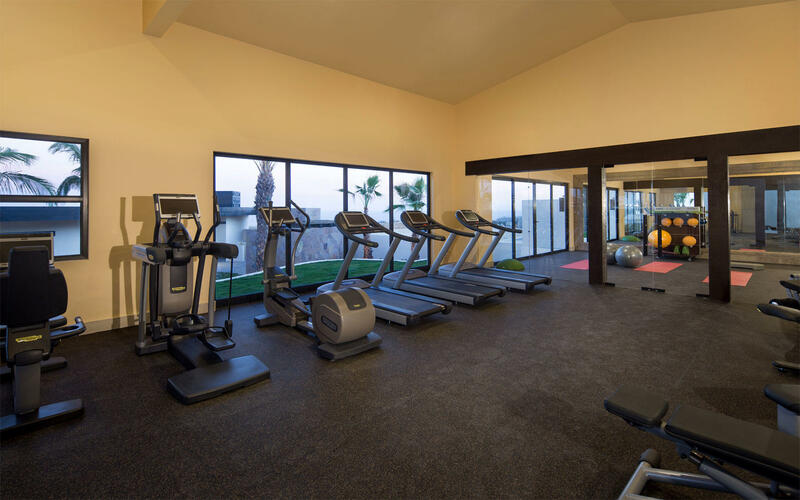 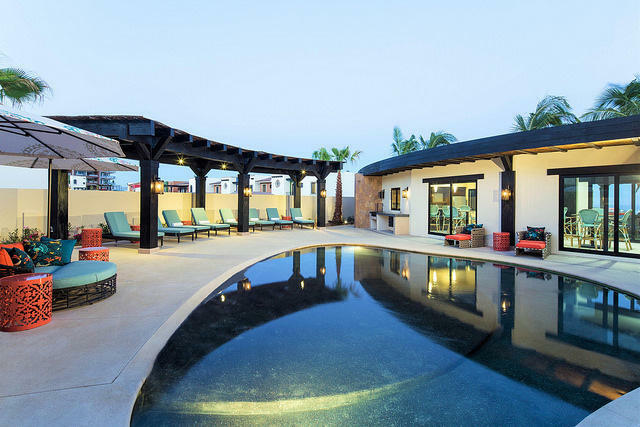 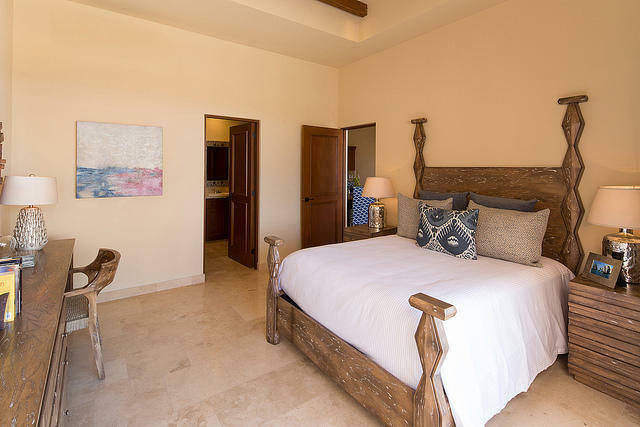 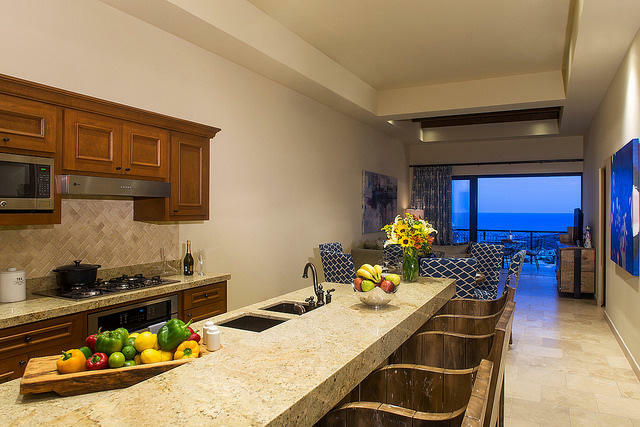 Many of the pictures are from the common amenities of both Copala and inside Quivira. 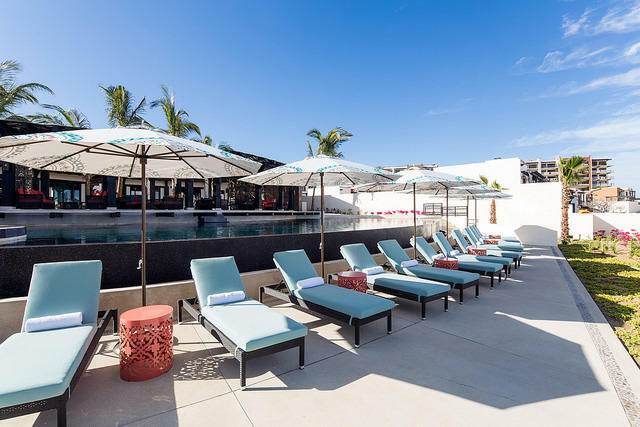 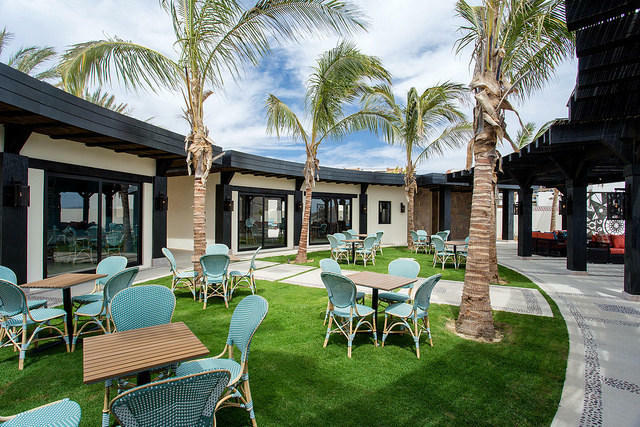 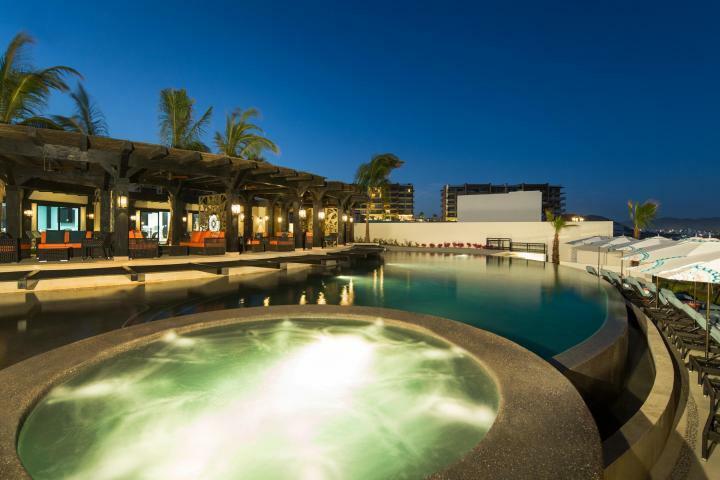 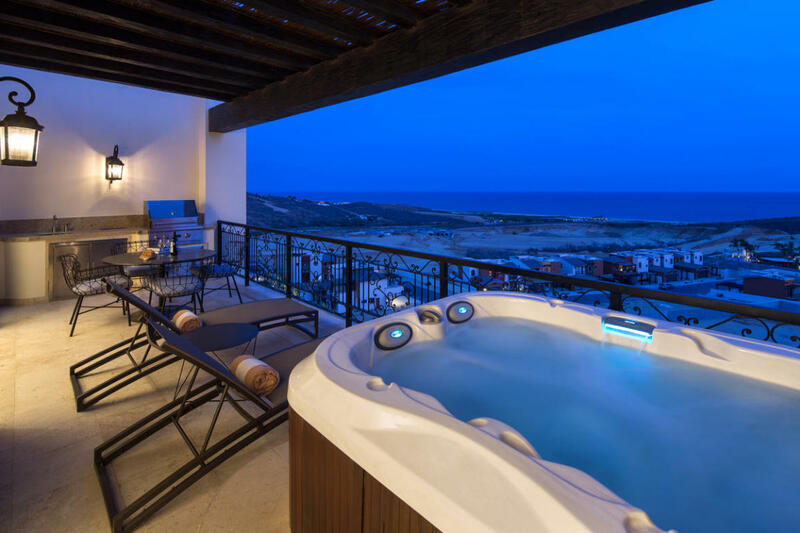 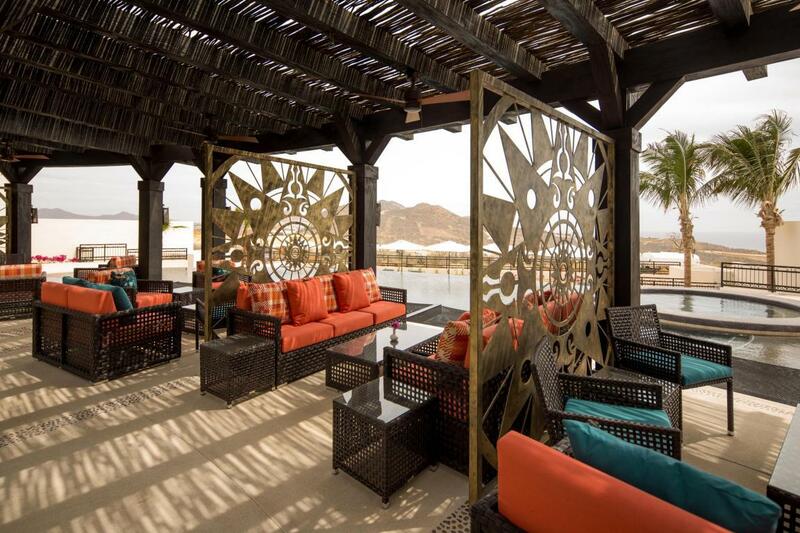 Quivira Los Cabos is the master planned community that contains Copala. 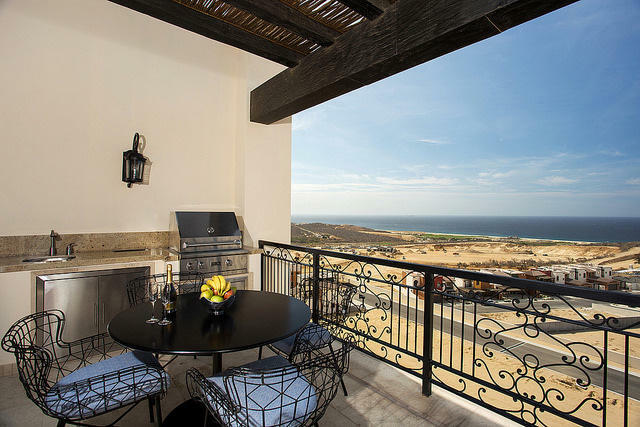 Tower 7 has amazing views of the Pacific Ocean and the beautiful mountainous terrain with old cacti and unique landscaping and sand dunes. 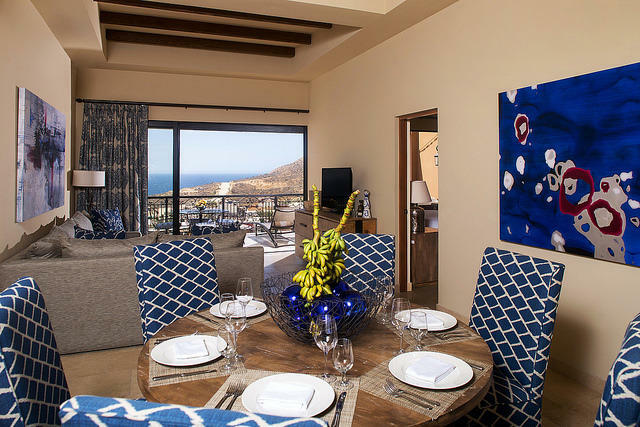 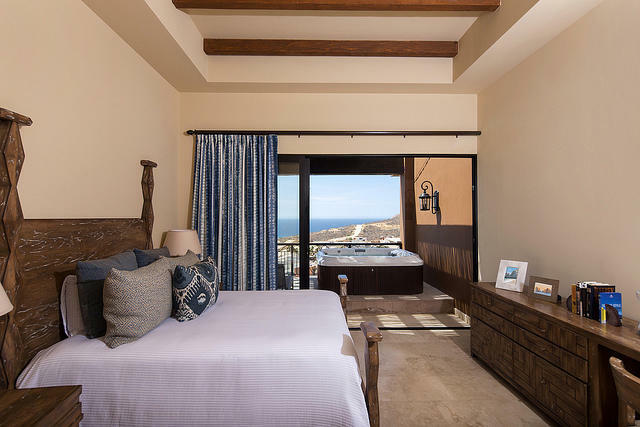 Quivira has three miles of beaches with 1850 acres of peace, nature and beauty. 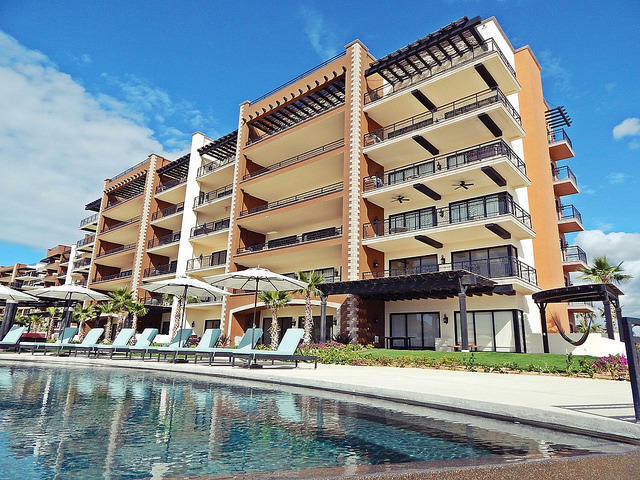 Delivery date on Tower 7 Copala is currently June 2019. 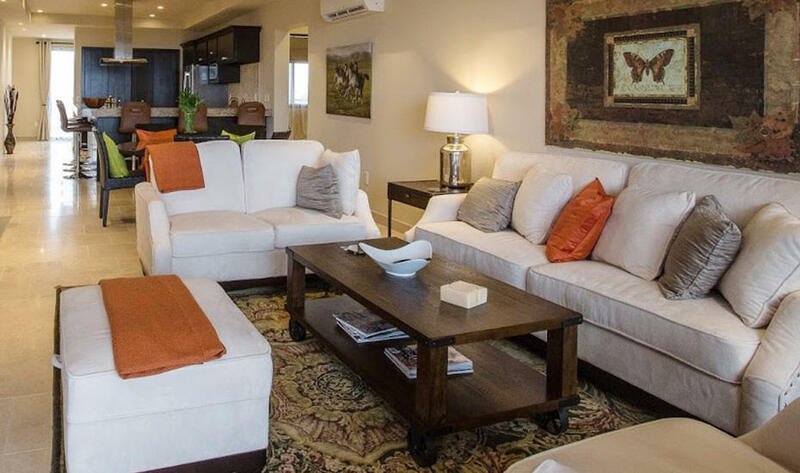 This unit is on the 2nd floor, however one 3 bedroom is available on the 5th.